Welcome to Semester 1, 2017! We never thought the time would come but another year has rolled around and Semester 1 has taken off to an incredible start. For those of you who may have missed tours of their respective campus library during orientation week do not worry. Come and look around any of our four libraries yourself during our opening hours. 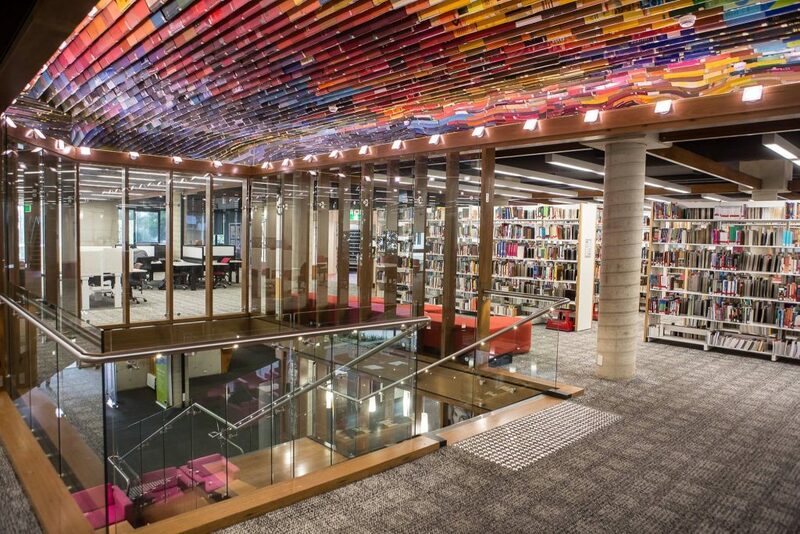 You can meet our wonderful Library Advisers working on the Library Helpdesk, check out our collection of print books and scope out a favourite study spot for the semester! If you prefer to work from home you should take some time to orient yourself to the QUT Library homepage. This is where you will find information for your assessment, whether that be from ebooks, books, journal articles, or other sources of information. We also have an incredible number of resources you can use to help you further develop study skills and prepare you for life as a student. Don’t forget! You can contact QUT Library at any time to get your questions answered. There are so many ways to get in touch, you can email us, call, chat online, or come say hi in-person at a branch library. So, from all of us here at QUT Library – welcome to semester 1, 2017! And good luck with your studies this year.